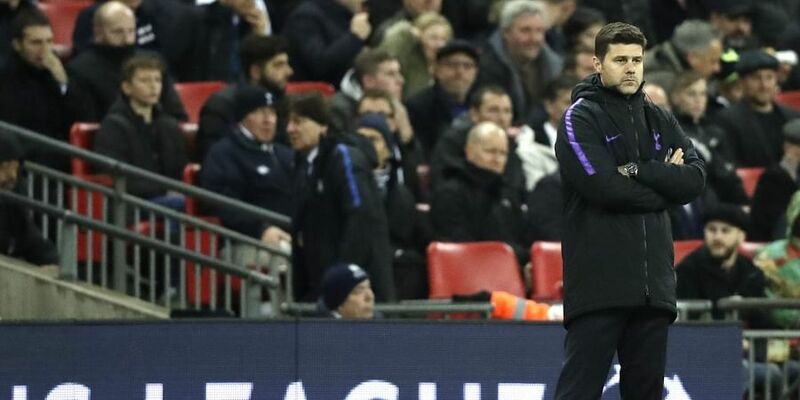 Not only has Pochettino played down his side's chances of winning the title, he also ranks this season's challenge of getting into the top four as the toughest yet. LONDON: Pochettino claims Tottenham should not be regarded as serious contenders for the Premier League title this season. Pochettino's side have made a strong start to the campaign, winning 10 of their opening 13 Premier League games to reach third place. They showed their quality with a 3-1 win against Chelsea last weekend and sit just five points behind leaders Manchester City. "We are closer than last season to the top. I cannot say we're a contender for the title," Pochettino said on Friday. "I think Manchester City is in a different level and of course clubs like Liverpool, Chelsea, the same, Manchester United and Arsenal. "They make more investment than us and in a different level. But If we're capable in the last few months of the season to be in a good position in the table, we're going to try." "I think it's tougher than last season because at the same point as this season, last season I think we were second or in a better position," he said. "I think yes, to be in the top four this season will be tougher than the previous season. But we have the belief that we can do it and deliver a very good job and that's the most important thing, because we have the quality."